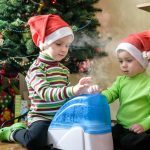 As a dog lover who has two dogs of my own and also lives where the winters can be brutal and also long, it can be challenging to keep your pets warm during those winters. Some pets have coats that help in the winter while others do not. Even the pets have double the fur; winter can still be a danger to them. This could turn into life and death situation if an animal is outside for several hours in the winter without any protection from the eliminates. This is why I decided to write this article to help as many animal lovers as possible to show them how to keep your pet warm in the winter and here is how to do that. When you go outside in the winter, you have a coat and boots on. Do your pet a favor and put a jacket and booties on them. The jacket will help keep their body heat up, and the booties will maintain their paws protected from the cold and sometimes snow. Booties are also best during the summer on hot days when your pet is walking on the hot roads/pavements. Pets can get lost during the winter due to the climate changes. It is always best to make sure you have tags in case they get lost. Another best way is to have your animal microchipped. Microchipping is where there is a chip inside of your pet that has an id number. The number will give the owners phone number and address. This is an excellent way to keep track of your pet if they for some reason lose their collar and tags. Once your dog comes in the house, take off the jacket and booties. 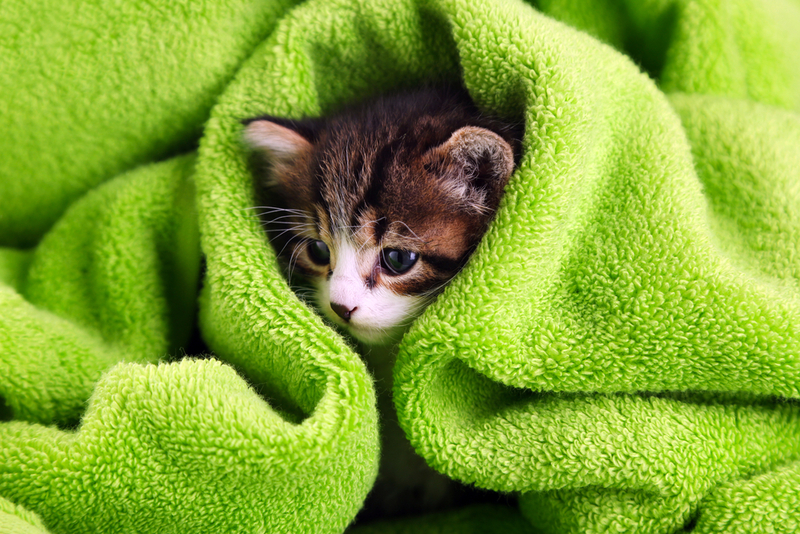 Use a towel to dry off your pet, so they do not catch a cold when they come inside all wet. Plus, it will save you having to clean up after your pet when they come in all wet and gross and walk all over the house. Trust me, if you have larger dogs as I do, you might want to have several towels available when they are ready to come inside or be prepared to have a big mess on your hands. Mine love to slip and slide throughout the house and find the only rug in the house to track their muddy paws on it. 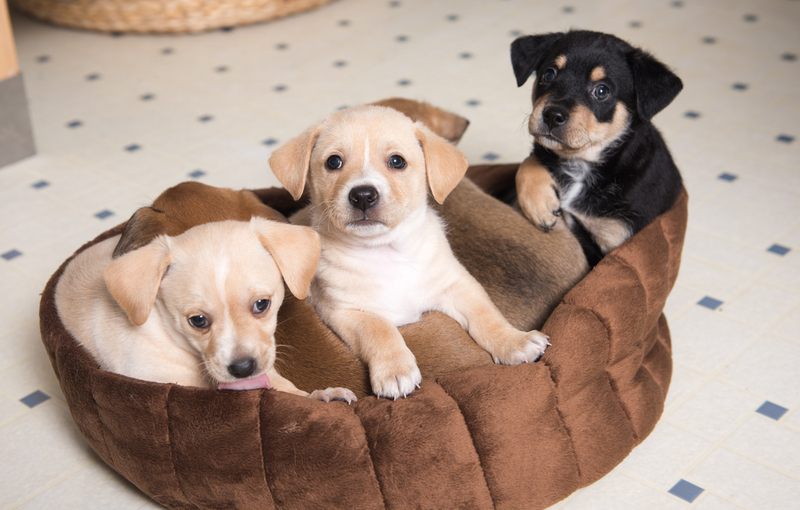 An animal’s bed is one of the most important parts when trying to keep an animal warm during the winter. 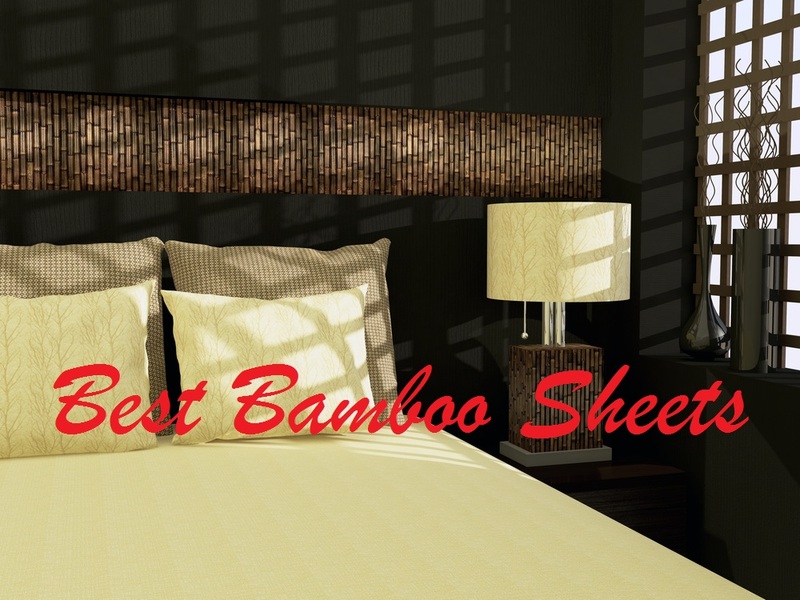 The bed should be about 3 inches above the ground so your pet is not getting hit by any drafts that might be in the house. You might not feel any drafts in the house. However, you are not going to be sleeping on the ground the whole night. Plus, having an elevated bed will be easier for the pet to get up and down from there. Much better on the joints of your pet which can keep your pet physically healthy down the road. 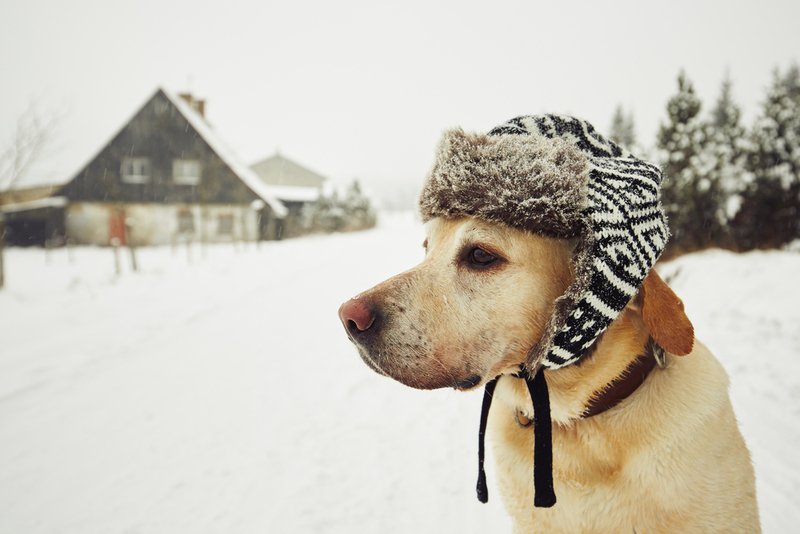 Pets work extra hard to keep their body temperature up due to the cold temperatures. Because of this, they will need extra food and water to keep up with their bodies. 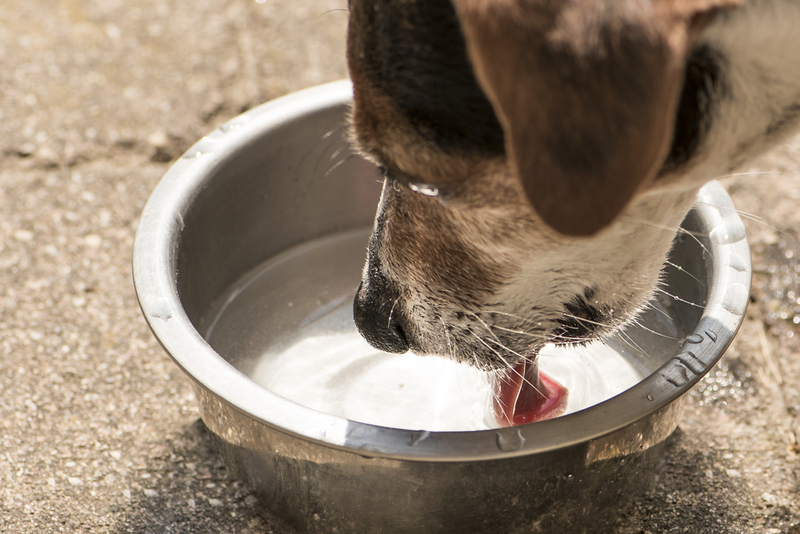 Always make sure there is always food and water around for your pet no matter if they are at home or you two decide to go out on a winter hike. This is also another important factor you will have to remember when you are trying to keep your pet warm. I do understand that this is a “duh” step but every single day animals have been starving to death because they do not get enough food and water to survive which is why I added this to my article. If you have decided that your animal is staying outside during the winter, then they will need a proper shelter. 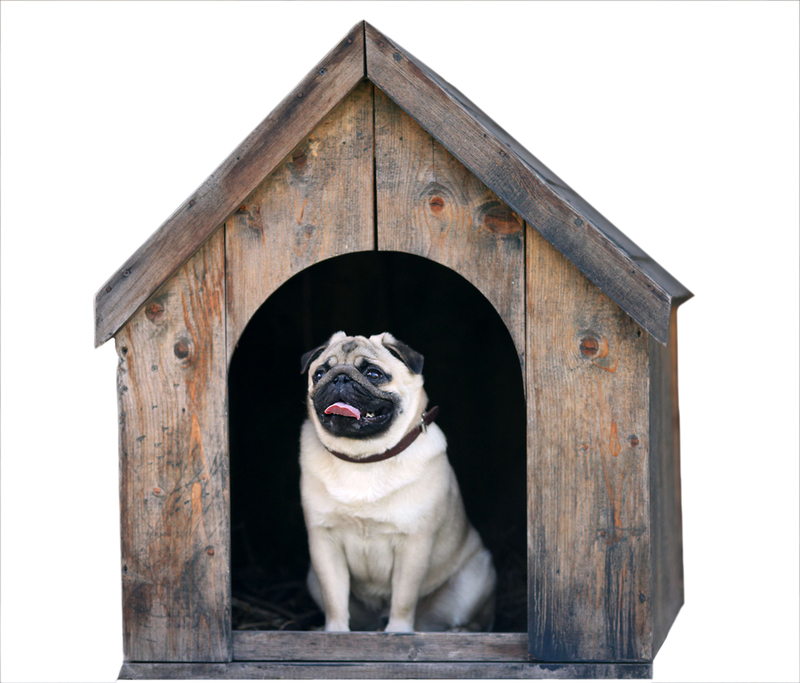 A dog house is the best for your pet with some heater. 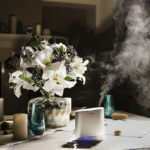 If you are unsure about a heater, (do not worry, I am also that way and would never personally use one for fear of something catching on fire). I also know that most people will put hay and old blankets into a dog house to keep their pets warm. Hay could also go around the outside of the dog house so no cold air can enter. Even if they do not stay outside all of the time and only out there to burn some energy, having a shelter where they can go warm up or take a break is always great to have. 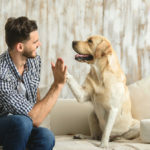 You might want to put them outside so you can go to the store or something, which is fine and having a place where they can go while you are away can give both you and your pet some peace of mind. You can never be careful when it comes to your animals and the winters that can happen. Just because they survived one winter, does not mean they can survive all of them without proper protection from their owners. If you take these steps then hopefully your pets will have a safe, great winter with you! I hoped you enjoyed this article as much as I enjoyed writing it. I know how much animals can mean to someone and I am the proud mommy of two dogs who look up to me to protect them. If you enjoyed reading this, please like, share, and comment! Please let me know what you think of this article, what are the steps you take to prepare your pets for winter, do you leave your animals outside all year round or are they mostly indoor pets? I would love to hear from all of you!